“Tauri” Cushion cut diamond halo cluster with a split band. 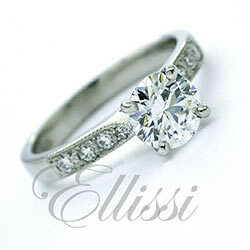 “Verity” Modern four claw Cushion cut solitaire. “Leto” split band halo cluster. 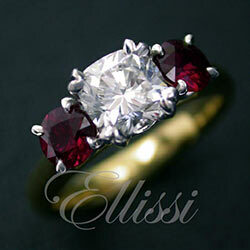 “Rosa” Three stone diamond and ruby ring. “Euphemia” Cushion cut in a halo of diamonds. 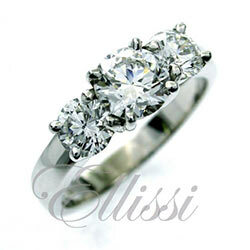 “Natalia” wrap-round Cushion cut solitaire. “Marlena” Cushion brilliant on a diamond set band. Side view of “Marlena”, cushion brilliant cut diamond.